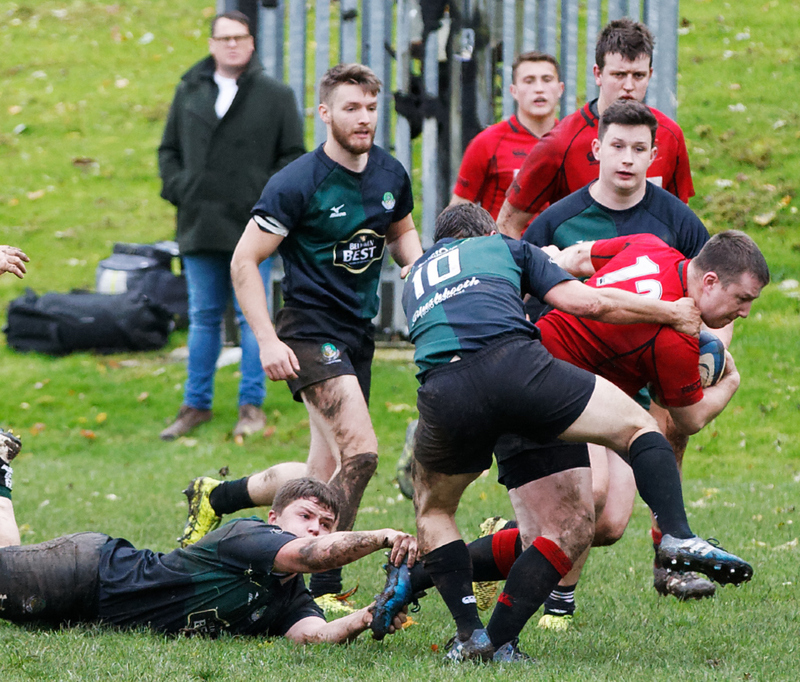 The Reds claimed their third bonus point win in a row, when a much changed team, mainly due to unavailabilities, scored four tries in beating Dunbar at Mains Park. Tries came from Gregor Stewart, Neil Lockhart, Rab Cairns and Cammy Murrie, with Jack Frame kicking 11 points. The Young Reds 2s team continued their fine run of form with another big win – this time against one of challengers for the league title. After 6 matches, they have a maximum 30 points and sit atop BT Reserve East 2 league. Hasan Gulam Ilter claimed his first ever try for the Reds and both Murray Smith and Cammy Walker claimed braces in this fine win against a strong Forrester side.